Class 5 Red Blog 18-19Reach for the stars! 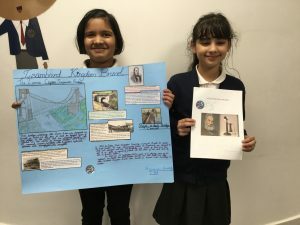 As WOW homework children were asked to research and create a fact file or poster about an important Victorian. 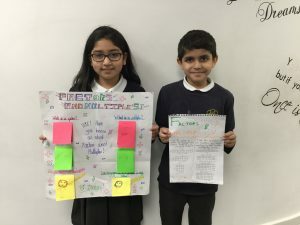 Well done Sean and Inaaya for creating a poster explaining everything you need to know about factors and multiples. This entry was posted in Class 5 Red Blog 18-19. Bookmark the permalink. Wow! well done 👍 you guys have put really good effort in it. Amazing examples! Well done guys, I am super proud of you all! Excellent efforts by all of these children, well done.